Now in its second year, the N-U* graduate residency is intended give mentorship to an emerging artist, as well as time and space to research and develop their artistic consciousness. 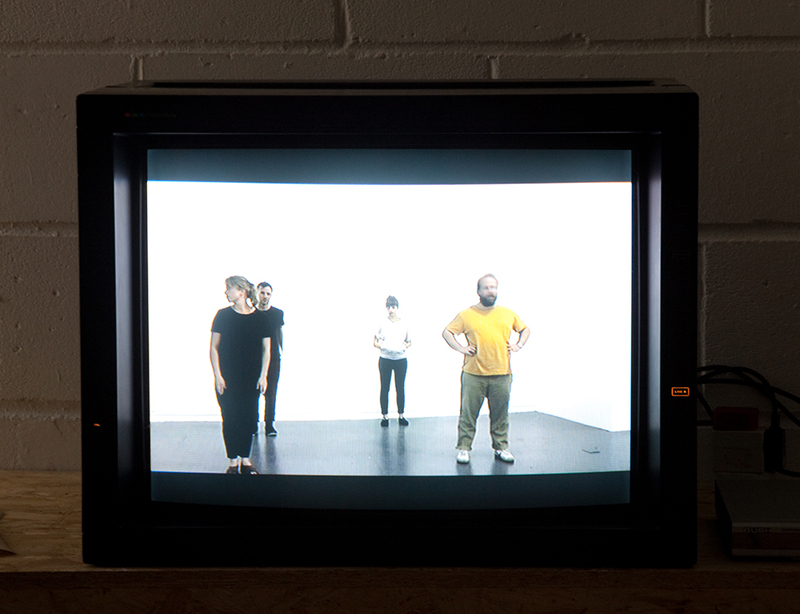 Open to artists living in the UK outside of greater London who have graduated from BA and MA courses within the past 2 years, the 4 week residency offers a studio and living space within the creative centre of Peckham, London. The chosen artist will also have the opportunity to propose an public exhibition or event to take place at Flat Time House in August. The residency will start in late April 2014 and is to be judged by Olivia Plender (artist), Omar Kholeif (curator, Whitechapel Gallery) and Claire Louise Staunton (curator/director, Flat Time House). - A self contained artist's residence with en-suite bathroom. Adjoining kitchen facilities are shared with Flat Time House's staff. - A 100 pound per week stipend towards living costs and materials. - A studio in the grounds of Flat Time House. - A schedule of studio visits from established artists and curators tailored to the successful applicant's practice. - A production budget for any public exhibition or event resulting from the residency. Please outline why you feel this residency would be beneficial to your practice. 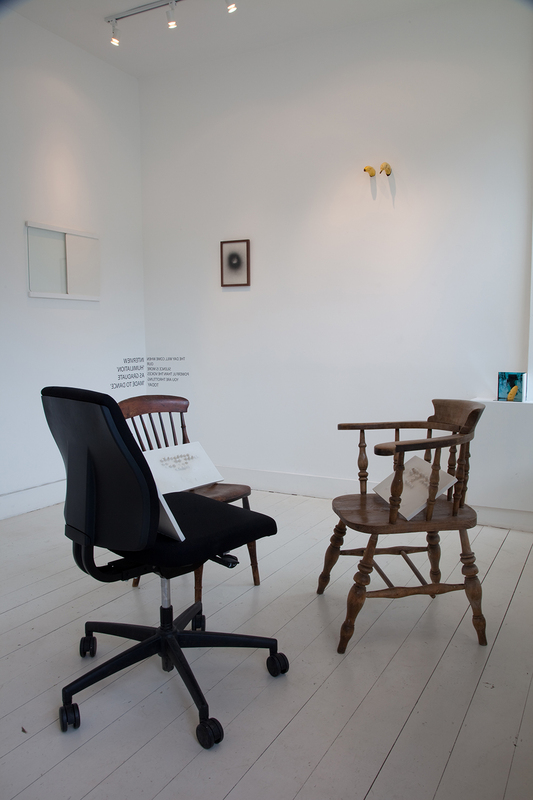 We are particularly interested in artists who can demonstrate an affinity for the work and ideas of John Latham. The successful applicant will be selected primarily on the quality of work, but the judges will also take into account how much the applicant's practice could potentially benefit from the residency. We welcome applicants working in all media. The successful applicant will be contacted in early March. Olivia Plender is an artist based in Berlin. Her research-based practise interrogates the ideological framework around the narration of history and more recently, changing attitudes to education and value. In 2012 her solo exhibition Rise Early, Be Industrious, toured to MK Gallery, Milton Keynes; Arnolfini, Bristol; and CCA, Glasgow. 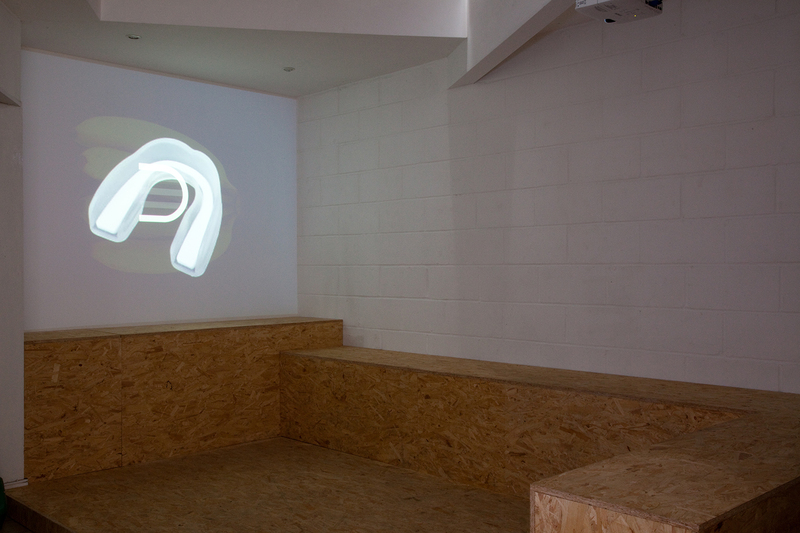 Plender has exhibited widely including at the Hayward Gallery (2011), Folkestone Triennial (2011), Taipei Biennial (2010) and Tate Britain (2009). Omar Kholeif is a writer and curator. He is Curator at The Whitechapel Gallery, London, Curator at Large at Cornerhouse, Manchester and Senior Editor at Ibraaz. His books include, Vision, Memory and Media (2010), Far and wide: Nam June Paik (2013) and You Are Here: Art After the Internet (2014).